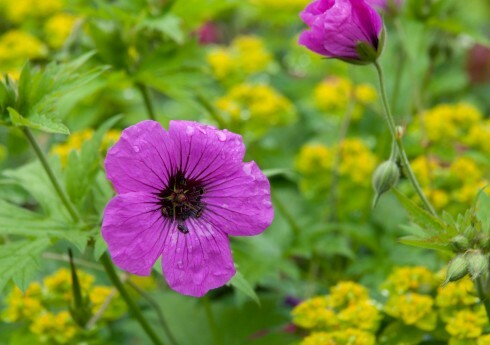 I’ve always found Geranium psilostemon a vibrant, uplifting plant to have in the garden. Fellow blogger Veronica visited recently, and wrote a lovely post appreciating the combination of this intense pink against the acid yellow of Euphorbia palustris, now happily self-seeded throughout the garden. 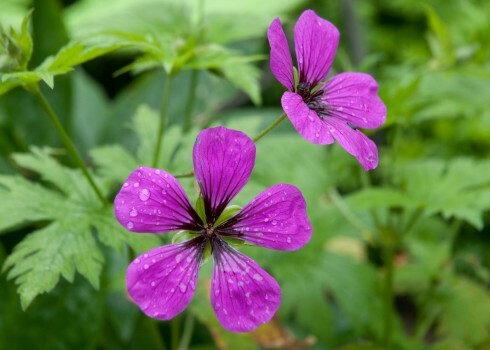 Sipping an early morning coffee, I was delighted to see that this Geranium had also started dotting itself around, but although retaining the same colour and dark inner markings, the petals have morphed into an entirely different shape. I’m completely charmed by this variant. Gaps between the petals, accentuated by the now revealed green sepals, add an even more joyous nature to this already lively bloom. I’m going to see if I can take some cuttings as I love this new form and try to remember to collect seeds for further experimentation. 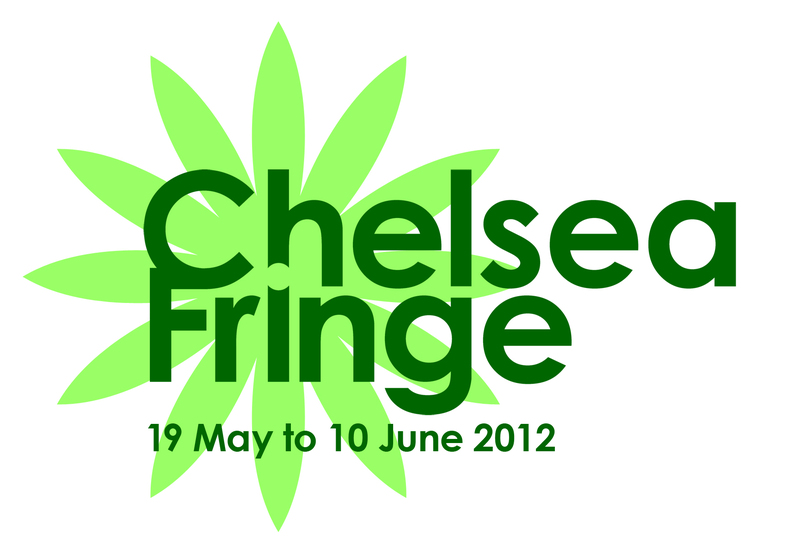 On a rather different, but equally exciting note, The Chelsea Fringe continues this week up until Sunday 8th. 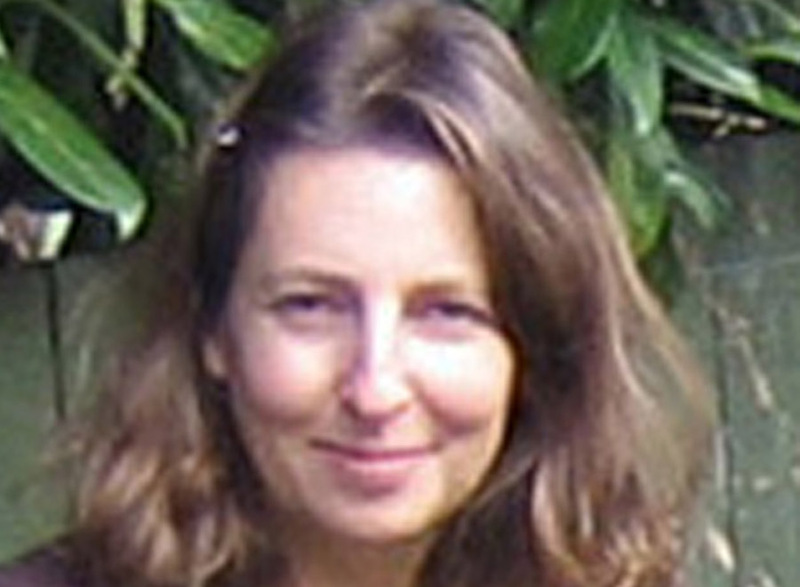 There are still plenty of horticultural happenings to go and visit (mostly free!) 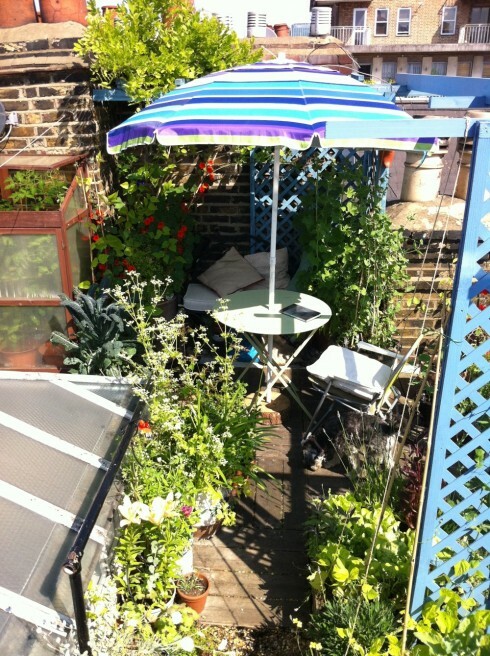 and I’m particularly looking forward to visiting Wendy Shillam’s rooftop garden which is open Thursday 5th, Friday 6th and Saturday 7th June, 1-6pm. 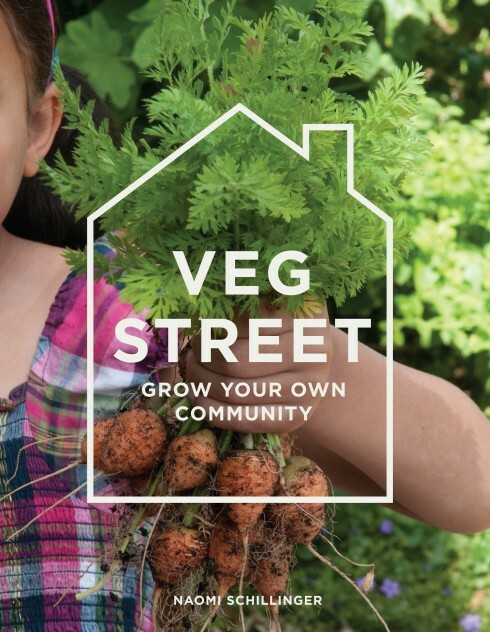 She’s growing oodles of veg right in the heart of London (Great Titchfield Street) and I can’t wait to see it all!